This article will briefly show how to setup the Grokker RFID reader from Turck with both a mobile device. The first step for setting up your Grokker smartphone reader is fully charge it with the USB charger included in the box. To ensure that the reader is completely charged, allow it to charge for at least 2 hours before first use. Once charged, the reader can be disconnected from the charger, and a mobile device can be connected by plugging the reader's audio cable into the mobile device's headphone port. Launch the Grok Demo app to begin reading tags using the Grokker reader. 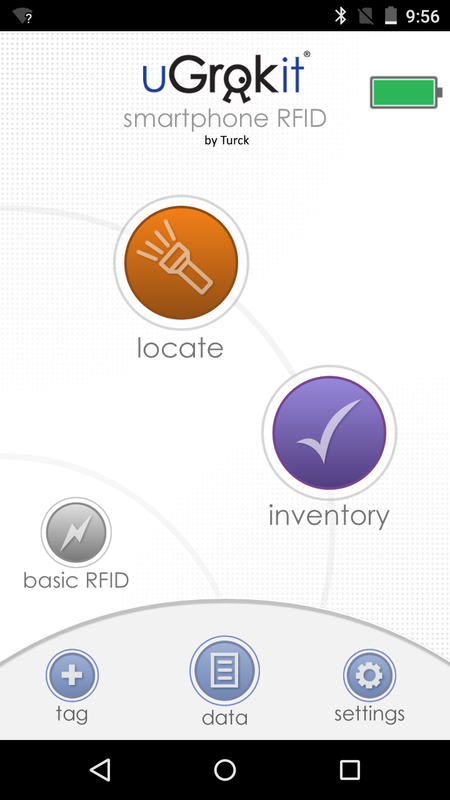 From the Home Screen of the Grok Demo app, select the "Basic RFID" button and press "start" to begin reading tags. Press the "Configure" button to configure the reader's parameters for performing a basic RFID read. 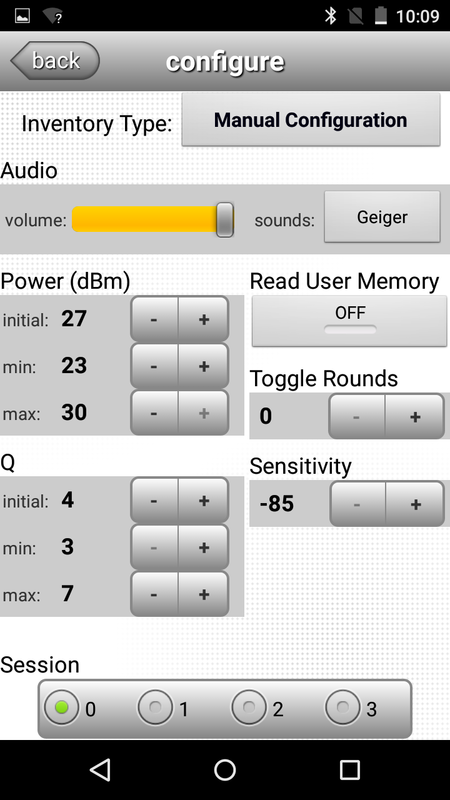 These parameters include Inventory Type, Read Power, Read Sensitivity, and the Read Session. To configure all of these manually, select the "Manual Configuration" option for Inventory Type. To utilize the Grokker's Locate mode, we will need to first add a known tag to the Grok database. 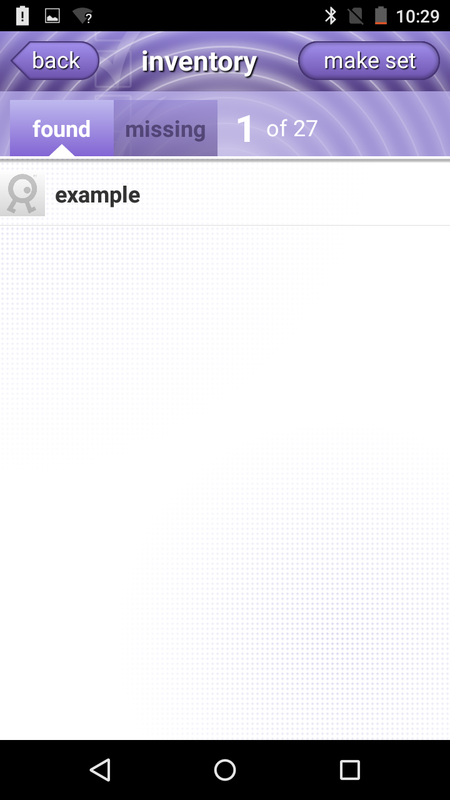 To do this, select the "+ tag" button on the Grok demo home screen and isolate a single tag to perform an association. The read power of the reader may need to be turned down in order to isolate the tag. This can be accomplished by navigating to the Basic RFID menu as described above. Once a tag has been isolated, the Grok app will walk through the steps for adding the tag to the Grok database. 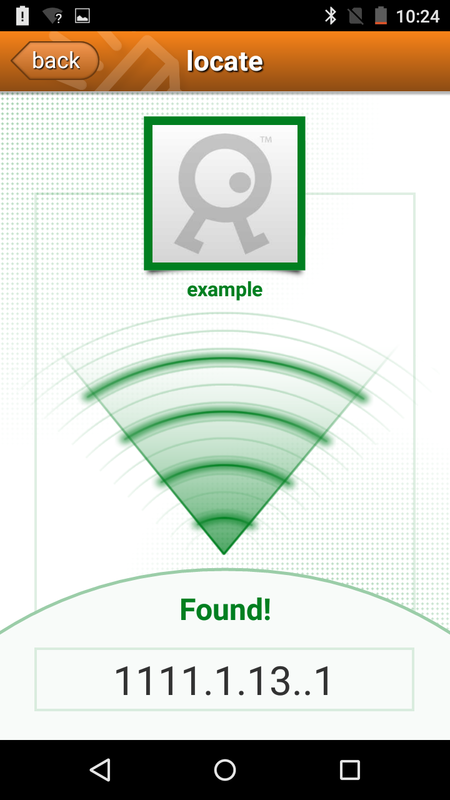 Once the tag is added, navigate to the Grok app's home page and select the "Locate" button. From the Locate menu, select the tag that was just added to tell the Grokker to search for that tag. Once the tag is within range, the Grokker will emit a sound to notify the user that the tag is nearby. Now that a tag has been added to the Grokker's database, an inventory scan can be initiated in order to make what the Grok demo calls a set. 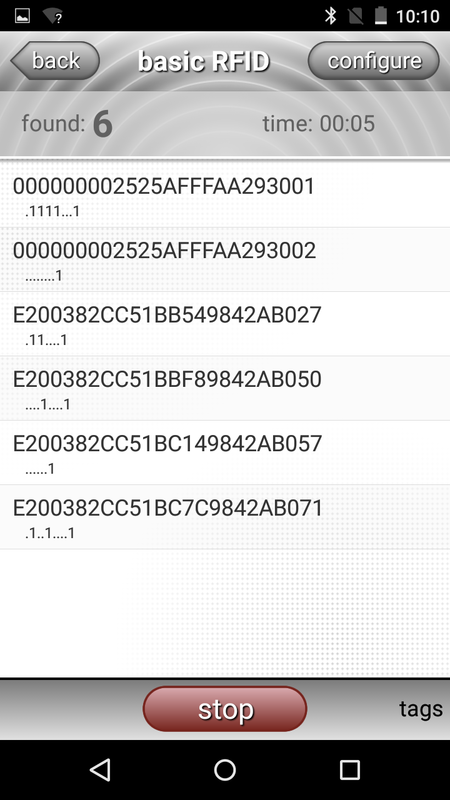 Basically, tags that are added to the database can be grouped into sets, which allows the user to run inventory scans and location functions only on specific sets of tags. To do this, open the Inventory menu and approach the tags to be placed into a set. Once all tags are read, select the "Make Set" button and give the set a name. Once this is done, the set will be available in the Locate menu of the Grok app. To configure the set, select the "Data" button on the Grok app's home screen.